Good things come to those who wait. Or so I have been told. In some cases this can definitely be true, especially when the thing you are waiting for is very, very rare rum. I waited a whole two days for this rum to arrive at my door and when it did, maybe, just maybe I did an excited little dance. Of course, two days is not a long time to wait, in fact, it is about 0.01% of the time it took for this very special rum to mature. 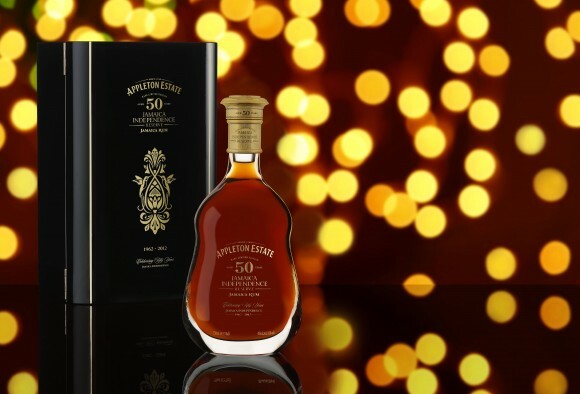 The Appleton Estate Jamaican Independence Reserve – a 50 year old rum put aside in 1962 to celebrate the Jamaican Independence from Great Britain – is a very special rum indeed. It was set aside specifically with a view to celebrating the 50th anniversary of this momentous day. 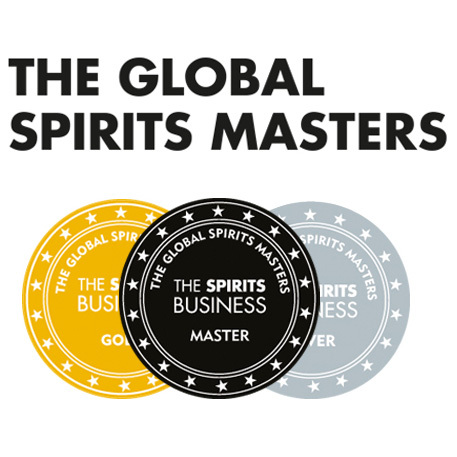 The spirit in the bottle is a vatting of rums that have matured in oak casks for a minimum of 50 years in a select corner of the warehouse in Jamaica, vigilantly watched and guided along by Master Blender Owen Tulloch at first, then by his protégé and current Master Blender, Joy Spence. Only 800 bottles of this rum were released to the market, making it one of the most limited and oldest rums in the world. This bottle is a worthy tribute to mark the 50 years of Jamaican independence that have passed since then, and a celebration of the hard work and resolve that have come with that. Presented and packaged in a bespoke hand crafted, crystal decanter which takes its inspiration from the traditional, iconic Appleton Estate bottle. Adorning the bottle is a gold finished symbol, specifically created to celebrate various aspects of Jamaican life. It leaves no doubt that the content of the bottle is the mark of something very special and retailing at $5,000 U.S dollars (about £3,500) you would certainly hope so. 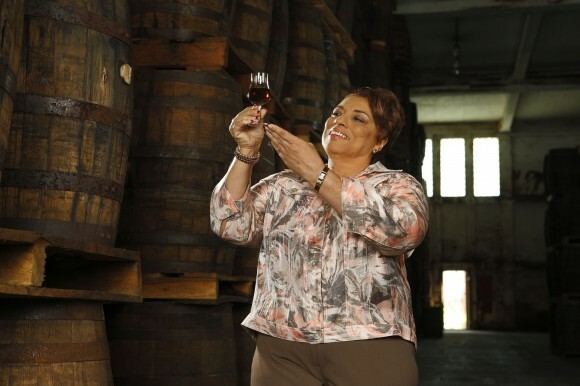 Master Blender Joy Spence inspecting her rum. Colour: I do not often review the colour of my whisky samples. But this is absolutely beautiful! I could sit and study this for ages, a contemplative copper and deep, rich mahogany. Warm and inviting with a good dash of elegance. When the light shines through it radiates a plum like glow that beckons you towards the glass. Simply great. Nose: I admit some of the appeal of the colour was also the fact that the aroma rising from the glass was so inviting. Equally as grand as the colour. My weak mind, seeing the colour, is firstly drawn to an aroma of crisp varnish on an antique desk with rich oak and sweet vanilla pushing through. Then comes the warmth of the spices, freshly baked cinnamon buns, cloves and hot manuka honey, orange zest and syrup on pancakes. All contained by an encompassing hint of caramelised demerara sugar. I genuinely could sit and nose this glass for hours, I hope that the anxiety I have about the palate is not about to ruin the experience. Palate: My first thought is that it is ridiculously smooth. At first the bitterness that I associate with long maturation is kept at bay. Rich, stewed plums and figs. Plenty of honeyed oak. Brandy snaps with rich maple syrup drizzled on them. So much to take in. Unfortunately then comes the bitterness that the oak has imparted on the spirit, an acrid feeling developing towards the palate. But it merely lingers around and does not fully envelope the palate; creating a curious mix of dry bitter and rich, warm sweetness. The substance in this bottle is remarkable. The story behind it, the time it has taken, the presentation, the colour and the aroma, they all add to the experience. A noteworthy achievement by Appleton Estate. The palate is actually a lot better than I expected. With these older spirits, in my experience, there will always be a huge influence from the wood and sadly this can mean a bitter palate. However, having tried this a few times I believe that the Appleton does not completely succumb to its years. Sure it can still be detected. Sure it can definitely be off-putting. 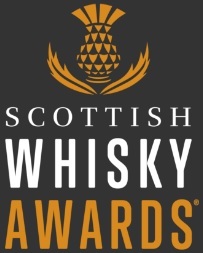 But if you sit and take your time with this dram, it provides its own experience. The combinations of sweet sugars, warm spices and wood make for a thought provoking struggle, which, if you take the chance to get intimate with, can be deeply rewarding and utterly satisfying. It is one of the most interesting samples I have encountered for a while. Good things come to those who wait, so give it a little time. This entry was posted	on Thursday, December 13th, 2012 at 12:45 pm	and is filed under Reviews. You can follow any responses to this entry through the RSS 2.0 feed. Responses are currently closed, but you can trackback from your own site.